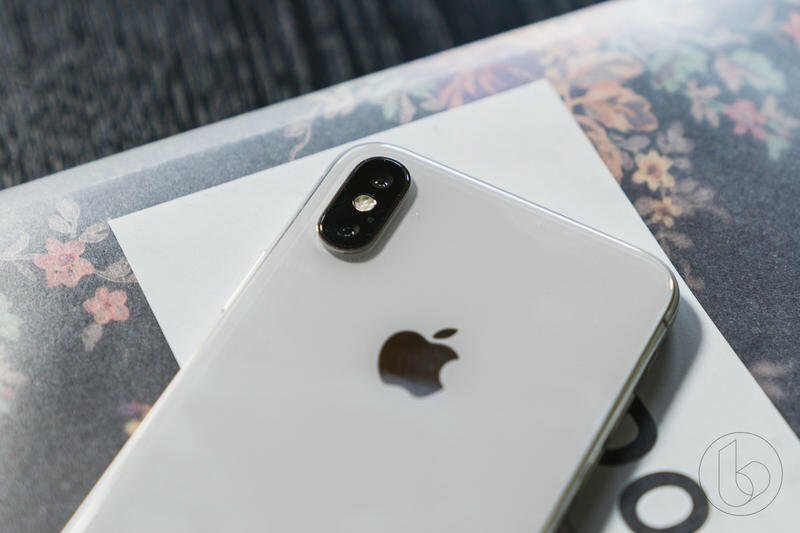 Apple plans to add a triple-camera system, improve AR capabilities and possibly even USB-C to the next back of iPhones according to a new report from Bloomberg. The report from Mark Gurman, a notable Apple insider, and Debby Wu which sheds light on some of the new features the 2019 iPhone will offer. In 2019, Apple will offer three new iPhone models: the successors to the iPhone XS and XS Max and a follow-up to the iPhone XR. Each will be equipped upgraded hardware including the next-gen A series chip. Speaking to multiple sources close to the situation, the report revealed that Apple will add a triple-lens camera system to the iPhone XS Max successor that will have a big focus on 3D capabilities. Apple will add a laser scanner to scan distances up to 15 feet away. It’ll be similar to the way the current Face ID dot project though that one is limited to distances of just 25 to 50 centimeters. The third lens of this new triple-camera system will be able to capture a larger field of view and offer a wider range of zoom beyond the 2x optical zoom the current telephoto lens does. One of the use case scenarios Apple is planning to use the new camera technology is with AR. Apple has dipped its toe in AR before but with more powerful cameras in the upcoming iPhones, it will recommit to augmented reality. The most interesting hardware update Apple could push out with the 2019 iPhone is USB-C. The port is already available on Macs and iPad Pro, the next logical step is the iPhone and that could happen this year. Apple is reportedly testing out some iPhone prototypes with USB-C.
Software-wise, the report revealed iOS 13 will offer a new system-wide dark mode that will make using iPhones much easier in darker environments.